Texas signed the third best class in the nation in 2018 and the 2019 class is off to a similar start. 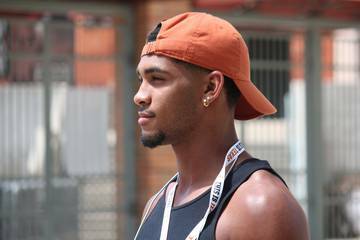 The Longhorns hold four commitments in the cycle, including three members from the Fabulous 55 and Californian De’Gabriel Floyd — the third-ranked outside linebacker in the nation. Tom Herman already gained the commitment from the state’s No. 1 player when 5-star Cuero wide receiver Jordan Whittington pledged in March. Four-star dual-threat quarterback Roschon Johnson and three-star defensive end T’Vondre Sweat also are in the fold. Texas signed more than the 25-man limit in 2018 because of a small 2017 class. 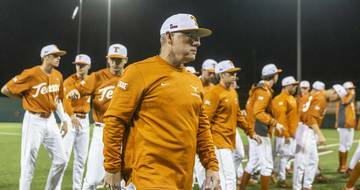 The Longhorns will be able to sign 25 in the 2018 class and the program still needs to create room to sign a full class in 2019. Here is one of the ideal scenarios for Texas in 2019 assuming the Longhorns can sign 25 prospects. Texas is set at quarterback unless something weird happens between Johnson and Texas. 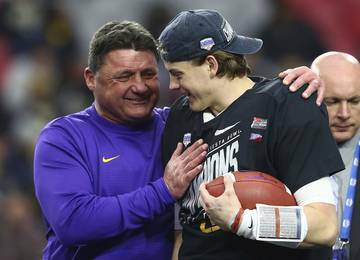 The 4-star from Port Neches-Groves was the obvious target for Herman as soon as he took the job at Texas and Johnson became Texas’ first commitment of the cycle when he pledged last summer. He’s an ideal fit for Texas’ offensive philosophy and is set to put up big numbers his senior season. Cain is Texas’ top target. The IMG Academy (Fla.) product is from Denton Guyer and that proximity and familiarity with the Longhorns will help in his recruitment. But Cain is originally from Louisiana, so LSU will be squarely in the mix for the country’s No. 2-ranked running back. Glass is the only in-state running back with a Texas offer and the clear choice to join Cain in the 2019 recruiting class. I’ll announce my commitment shortly after. 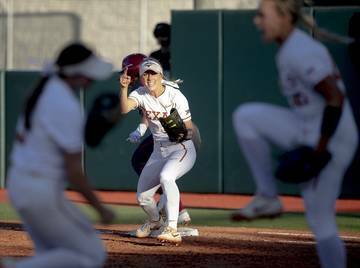 The Longhorns won their first big battle in 2019 when Whittington, the No. 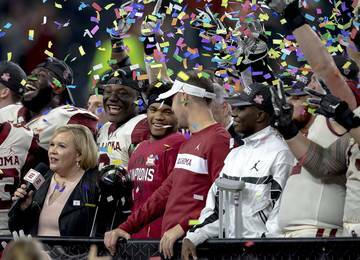 1 player on the Fabulous 55, chose Texas over UCLA, Texas A&M and Florida. Whittington is already becoming the leader of the class and its head recruiter. Texas is in the pole position for Higgins because he plays at Austin Bowie. Dylan Wright is set to visit Texas this weekend and is trending toward the Longhorns. The major battle is for Wilson, a native of Ohio who is set to take official visits to Texas and Ohio State in April before making his decision. All four are members of the Fab 55. 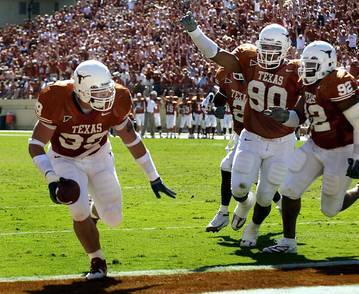 Texas wants to feature the tight end. The only way to do that is to consistently sign talent at the position. Wiley seems the most likely candidate holding an offer. The Temple product is high on the Longhorns because of proximity and scheme. Compton, a teammate of Cain’s at IMG Academy and a former Texan, doesn’t yet hold an offer but one is likely coming before the summer. Texas only signed one tight end in 2018. It’s a good year to need offensive linemen and Texas would like to sign at least four. 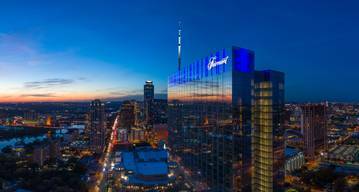 It’s possible all come from in-state. 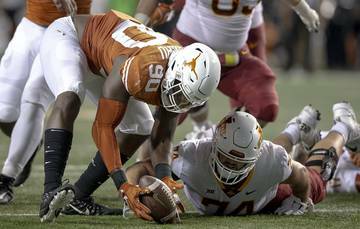 The Longhorns lead for Johnson, a tackle, and Bragg, the state’s best center. 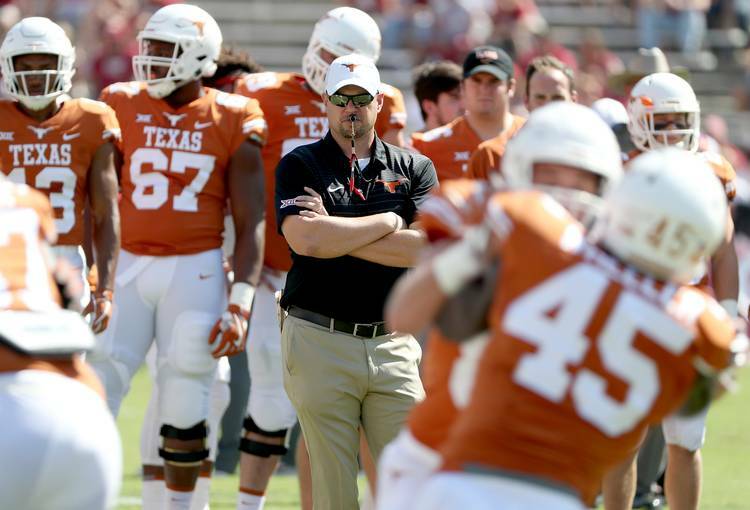 Texas has also made up ground with Green and Shepherd since the hiring of offensive line coach Herb Hand. Herman went out of state for two of the five linemen he signed in 2018. There is more talent this cycle and most of it is in the Houston area. Herman is the favorite in that city until proven otherwise. Texas rallied to sign a deep and talented defensive line group in 2018 after not signing a single prospect during the early period. The Longhorns are off to a fast start with the pledge of Sweat, a big-bodied defensive end built for an odd-man front like the one favored by defensive coordinator Todd Orlando. Texas also leads for Leal, the best defensive prospect in the state. It’s a two-team battle between Texas and Notre Dame for NaNa Osafo-Mensah. He’s set up official visits to both and will decide in May. Johnson is a JUCO product who could provide instant help at defensive end or outside linebacker. 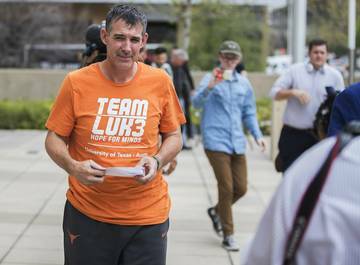 The Longhorns likely need to identify the fifth target with a new offer, perhaps to Pearl or Mpagi. Orlando and Herman filled the need at the Rover position in the 2019 cycle by gaining the commitment of De’Gabriel Floyd, who is the No. 3-ranked outside linebacker in the country. Only Whittington is ranked above him so far in Texas’ 2019 class. The Longhorns want to mine the JUCO ranks for linebackers because it’s becoming a hard position to recruit at the high school level. That makes Henry, a native of the same junior college as current Longhorns linebacker Gary Johnson, could provide the same type of instant impact. Davis, a Florida prep product, is another player Texas hopes to lure out of state. The top in-state target is Gbenda. The Longhorns signed the best three cornerbacks in the state in 2018 and that will allow Texas to be picky this year. Banks is the top in-state target and he’s a former teammate of Malcolm Epps, who signed with Texas in 2018. The Longhorns are recruiting Watson, a Georgia native, as a cornerback despite most recruiting services listing him as a safety. 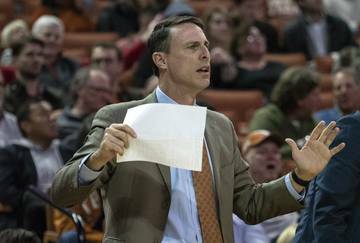 Texas doesn’t need to sign a third player at the position unless it’s a can’t-miss prospect. Texas is in a similar position at safety as it is at cornerback. A grand slam in the 2018 class means the focus will be on quality instead of quantity. Catalon isn’t a big-bodied safety but his versatility and production can’t be denied. He’s a smart player with a nose for the football and the ability to play deep safety or at nickel. Cine is new to Texas and will be a member of the Fab 55 when it’s updated after the summer. He recently took an unofficial to Texas and the Longhorns moved toward the top.